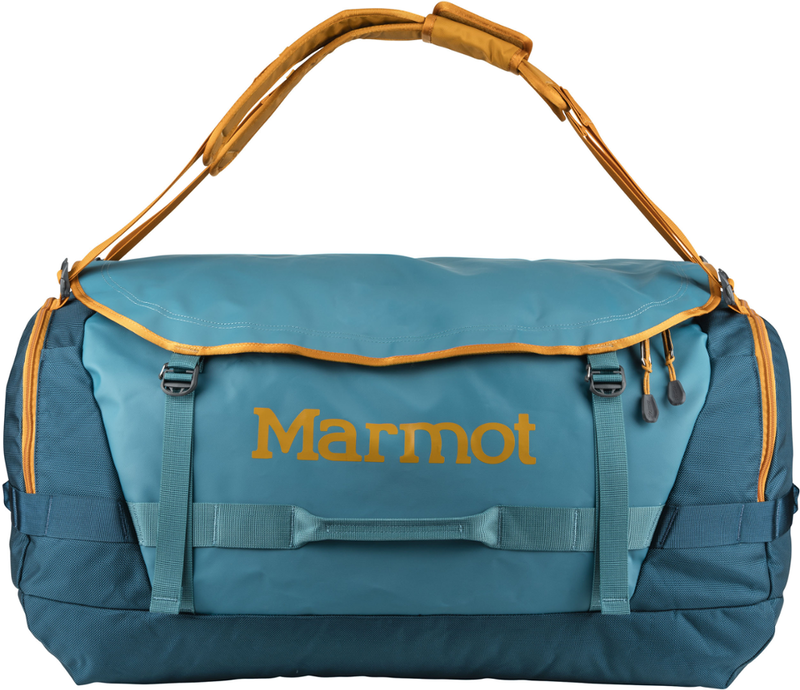 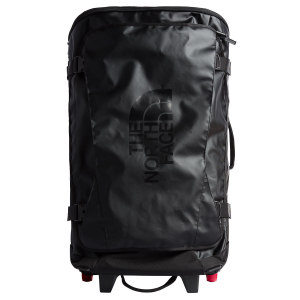 Visit Mountainsmith's Travel Trunk Bag page. 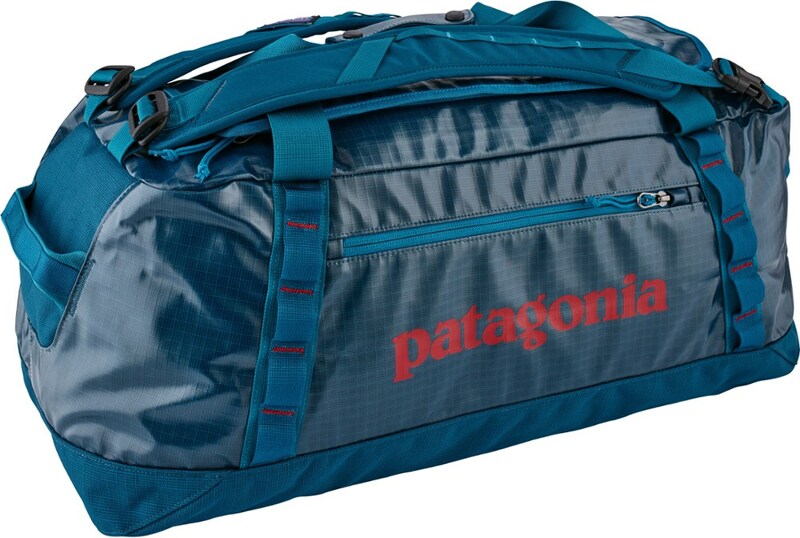 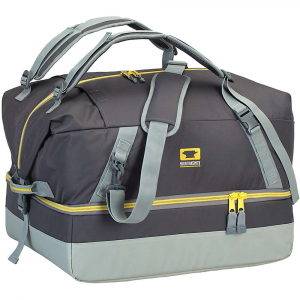 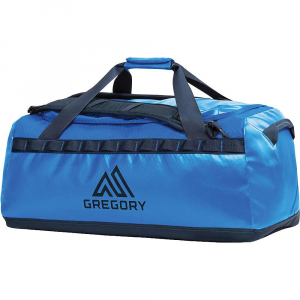 Rugged, roomy and ready for adventure, the X-Large Mountainsmith Travel Trunk duffel is a classic gear hauler with compression straps, a shoulder strap and plenty of pockets for stashing your stuff. 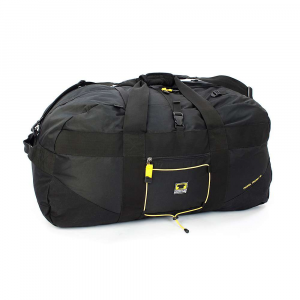 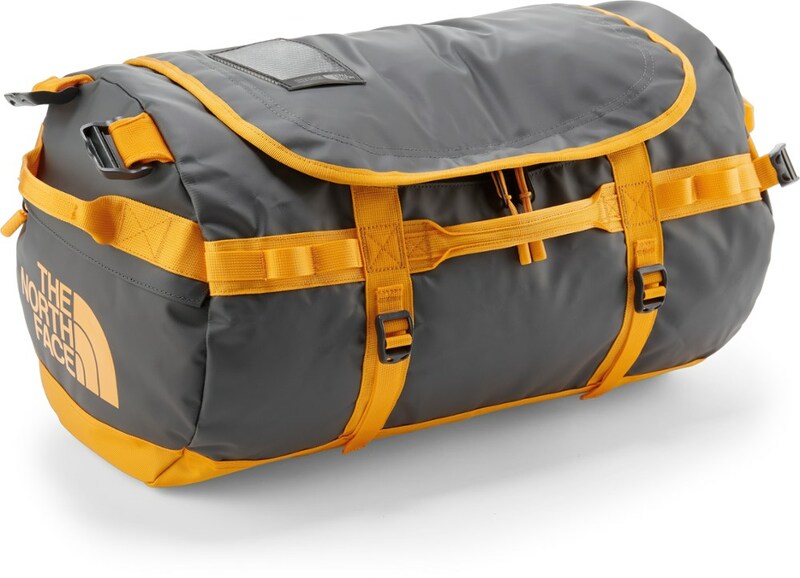 Shop Mountainsmith Large Travel Trunk Duffel Bag-10-70002-02, 10-70000-01 with 5 Star Rating on 2 Reviews for + Free Shipping over $49.